Anyways, now that we’ve covered trees (here) and presents (here), let’s talk about wrapping. Traditional gift wrapping can be incredibly wasteful as it is not recyclable and has a lifespan of approximately 30 seconds, depending on how fast you are at unwrapping presents. In the UK for instance, the waste is such that it is enough to gift wrap the planet nine times. HUGE. So if you’re having an eco friendly christmas or simply trying to reduce your environmental footprint during the holidays, here are 4 ways to wrap your present without contributing to unnecessary waste and pollution. Enjoy! My personal favorite! Whatever you’re reading, from serious editorials to washing machine advertisement found in your mailbox, EVERYTHING can be reused into gift wrapping. And it’s super original as you can either live it as it is or draw, paint or write on it. 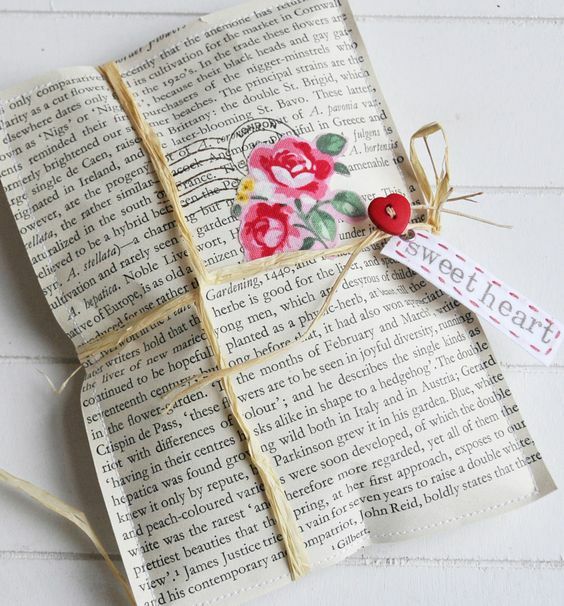 Just lay in on a flat surface, put your gift in it and start wrapping as you would with conventional paper! 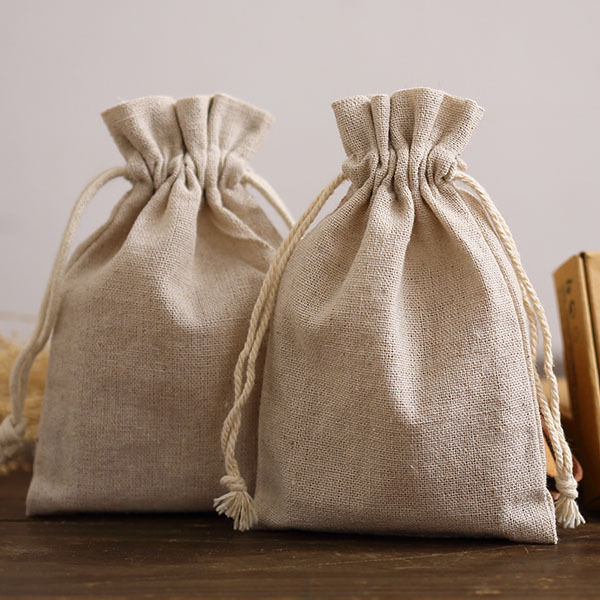 If you don’t have such thing lying around, why not use a cotton bag similar to the ones sold for bulk shopping? With a cord around it and a plants no other gifts will look cuter under the tree! Fukoshi-what? Yes, thought so too. But this centuries old Japanese practice is as eco as it can get! It entails wrapping gifts in reusable cloth, tissue, scarves and makes delicate waste-free wrapping ideas. You can either use old fabric lying around in your house or get some really cheap in second hand stores. The technique is not even really hard (unless you’ve got 2 left hands.. like I do) but requires a bit of learning so here are 2 little videos that I think are really well done on how to make gorgeous furoshiki wrapping! Promise, everyone will ask you how you did it! For those who can’t get over the feeling of unwrapping christmas paper. Indeed, unlike colorful gift wrapping, brown paper is 100% recyclable and much cheaper than its counterparts! You might already have some if you were sent boxes in the mail but otherwise it can be found in many convenient stores. Avoid the plastic ribbons if you want to make it 100% recyclable and unleash your creativity! 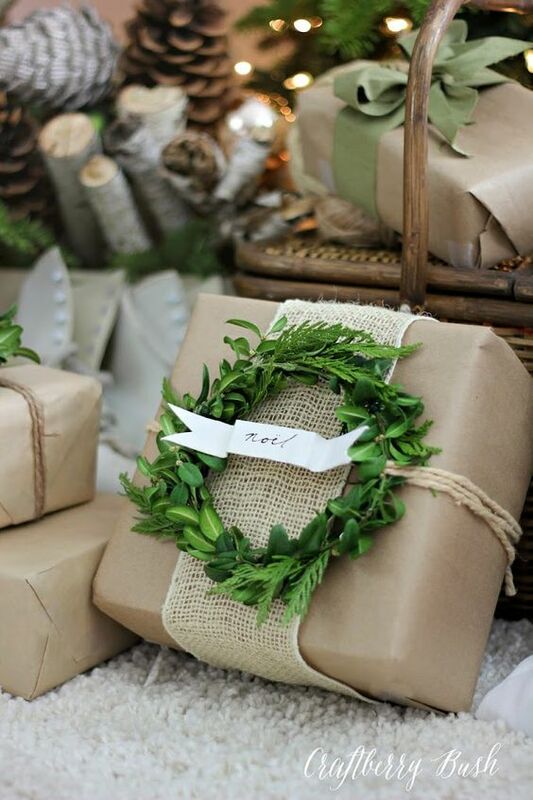 The possibilities are endless to make a brown paper wraped gift look christmassy thanks to cord, greens and twine! Take a look below! Or go for simplicity with just a simple cord. Talk to you next week for the last post of the Eco-friendly and Ethical Christmas series!